Recent research reveals that 3 out of 10 babies are likely to have eczema and 6 out of 10 are already irritated by dry skin. 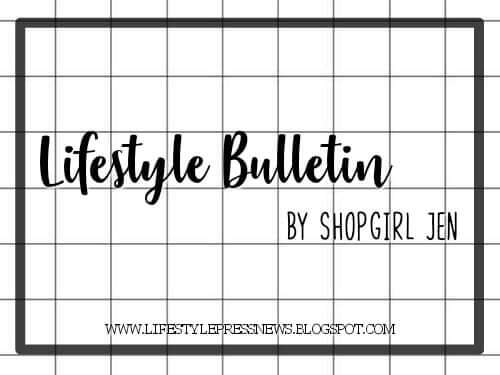 Because we all know that some babies are born with sensitive skin, they are more prone to harmful elements that cause itchiness, dryness, and in some cases, eczema. 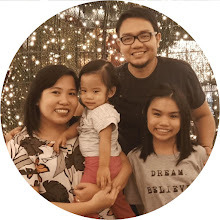 I have a nephew who had eczema and I witnessed how hard it was seeing him suffered with it. 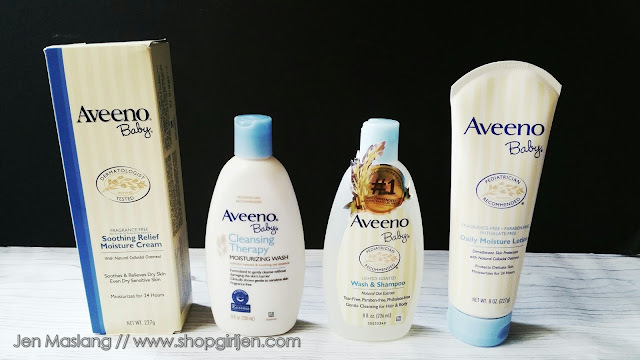 I'm glad Aveeno Baby line addresses these concerns and are now available locally here in the Philippines. Aveeno Baby is rooted in the science of finding Therapeutic Solutions and scientifically proven to provide tangible skin benefits. 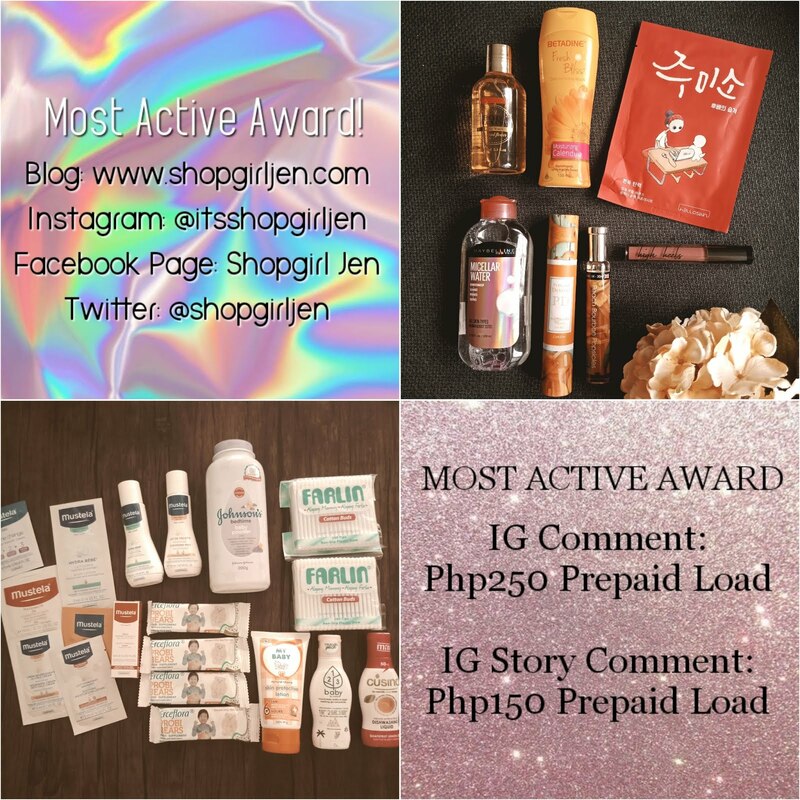 Each product is made of Active Naturals ingredients, sourced from nature and uniquely formulated with Colloidal Oats. 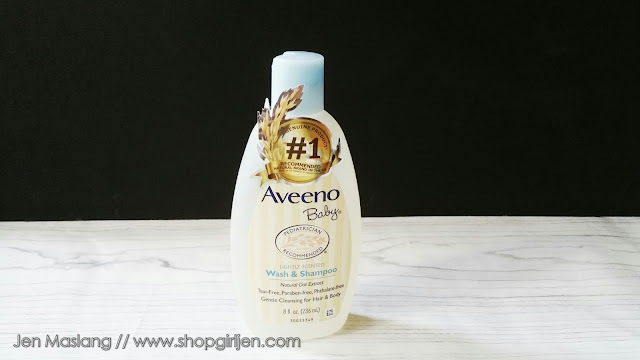 Aveeno Baby's Therapeutic Line is made with Active Naturals Colloidal Oats, which assured us baby's skin is softer, smoother, and relieved of irritation caused by eczema. It comes in the form of body wash and lotion meant to soothe, moisturize, and cleanse our baby's skin. Naturally nourishing, non-greasy formula that protects delicate skin and moisturizes for 24 hours. Softens and soothes to break the cycle of irritated, extra dry-skin due to eczema. When it comes to protecting our baby's delicate skin it's ok to be an OA Mom. Because we want to give the only best for our baby. 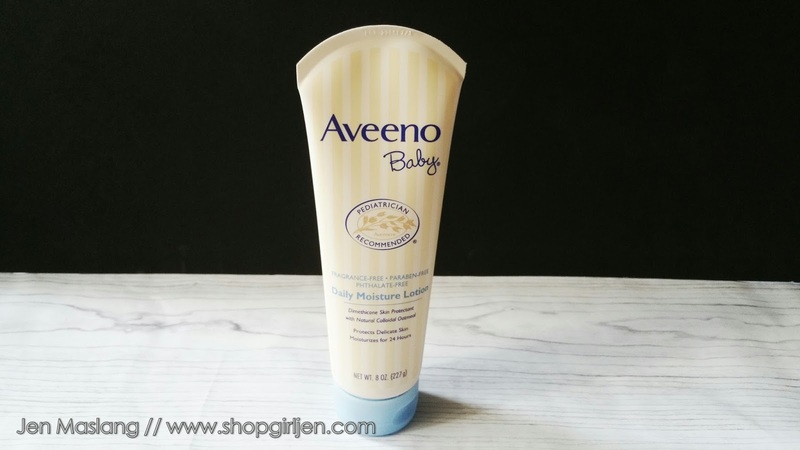 Glad that Aveeno Baby is now available in the Philippines, the perfect skin solution for our baby. 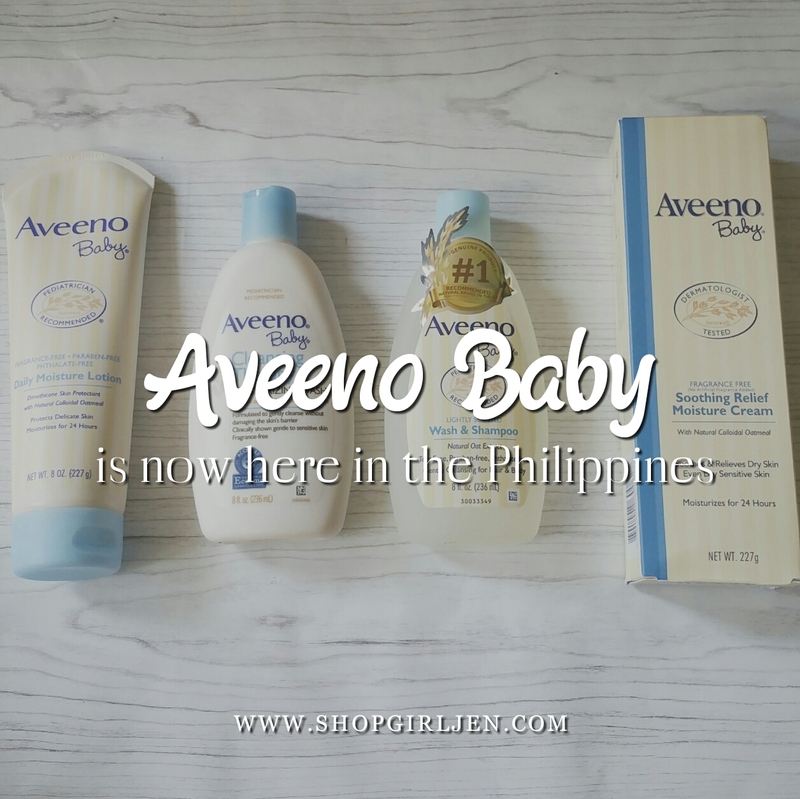 Aveeno Baby's Therapeutic Line and Daily Line are now available in all major drugstores and supermarkets nationwide. You may also avail them online at http://www.lazada.com.ph/aveeno-official-store/. 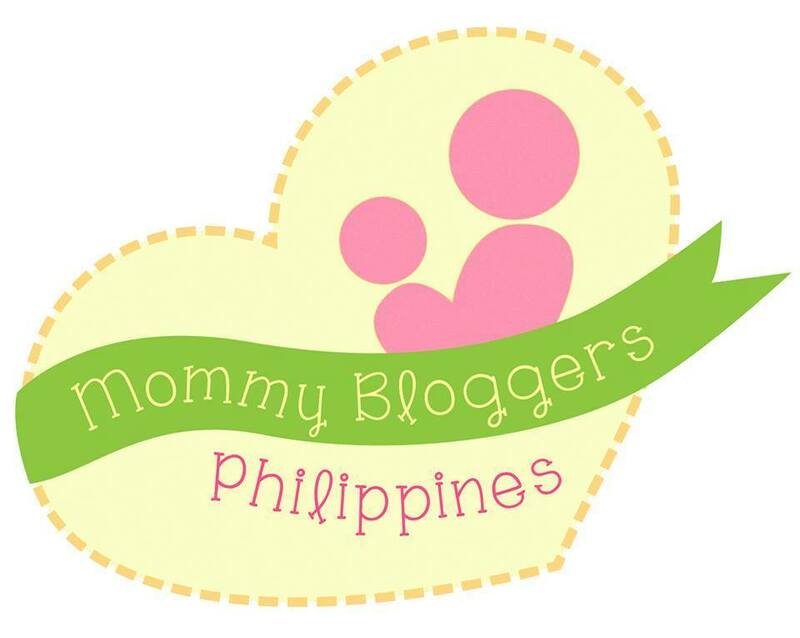 For more information and its benefits your baby can get with colloidal oats, visit Facebook/AveenoPH.